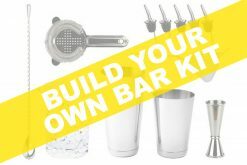 WHAT’S INCLUDED IN THE MIXING GLASS SET? 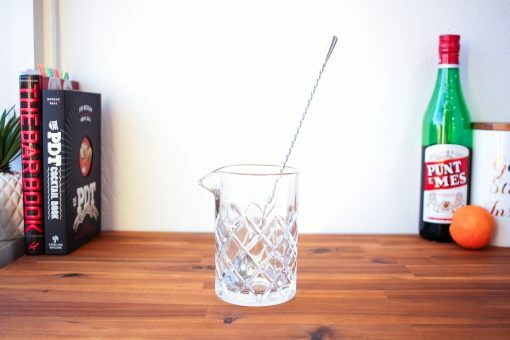 As simple as it gets. 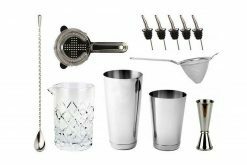 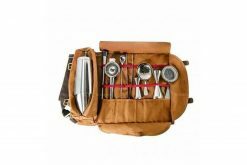 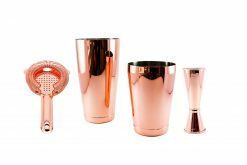 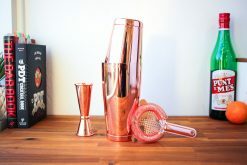 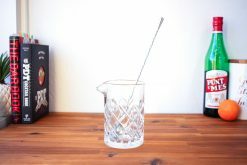 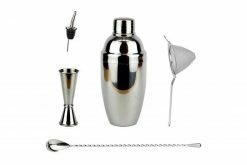 A Yarai Mixing Glass & Teardrop Barspoon Set to get you mixing Old Fashioneds & Negronis in no time! 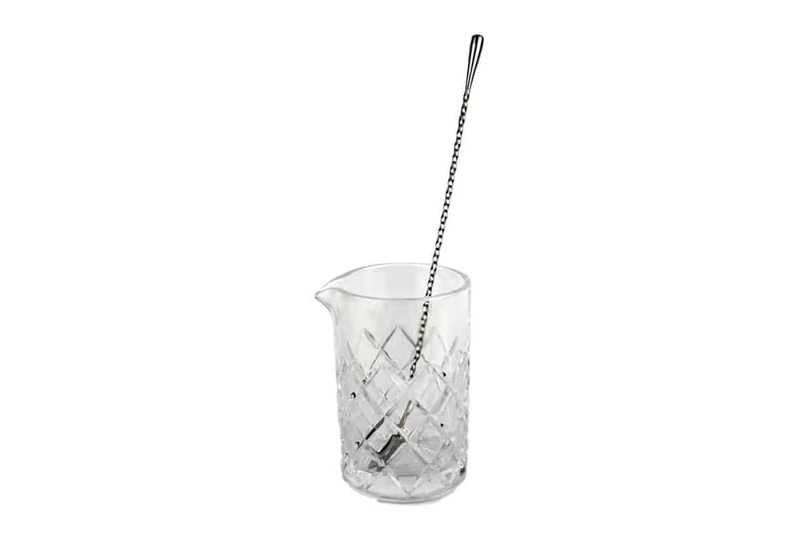 The Yarai has a large 500mL capacity and a heavy base for ease of stirring with your elegant teardrop barspoon. 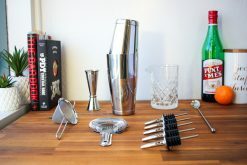 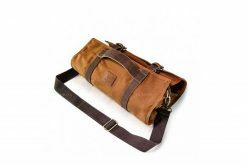 arrived quickly and packed securely - perfect for making a quick drink and looks gorgeous on the bar!